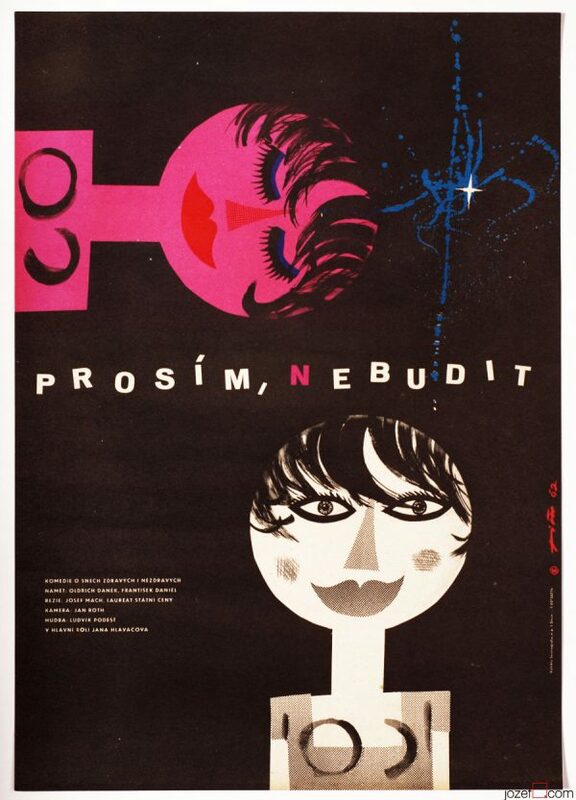 Movie poster for Zdeněk Podskalský’s comedy with mysterious artwork by Czech graphic designer Jaroslav Fišer. 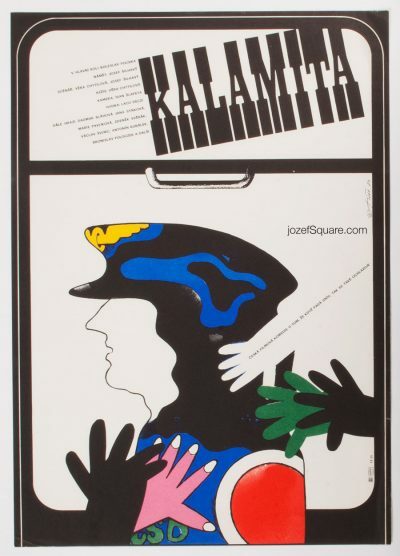 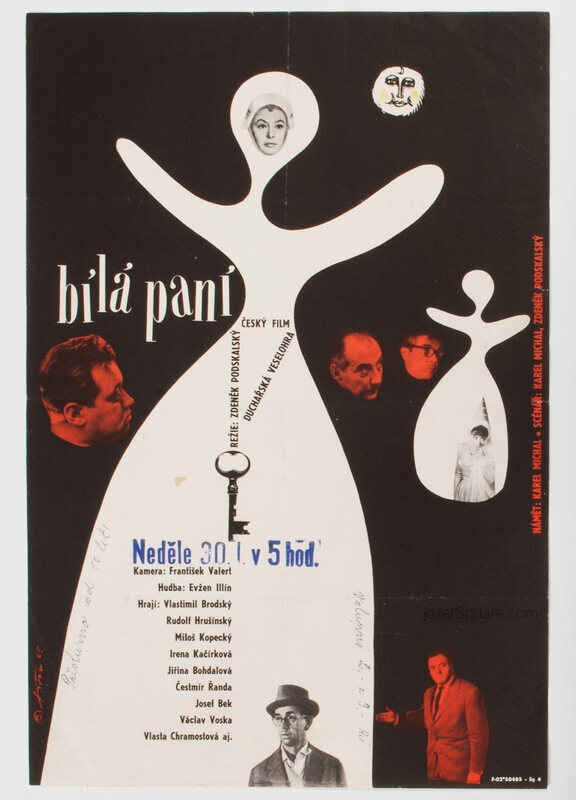 Jaroslav Fišer’s collage poster artwork for 60s satyrical comedy. 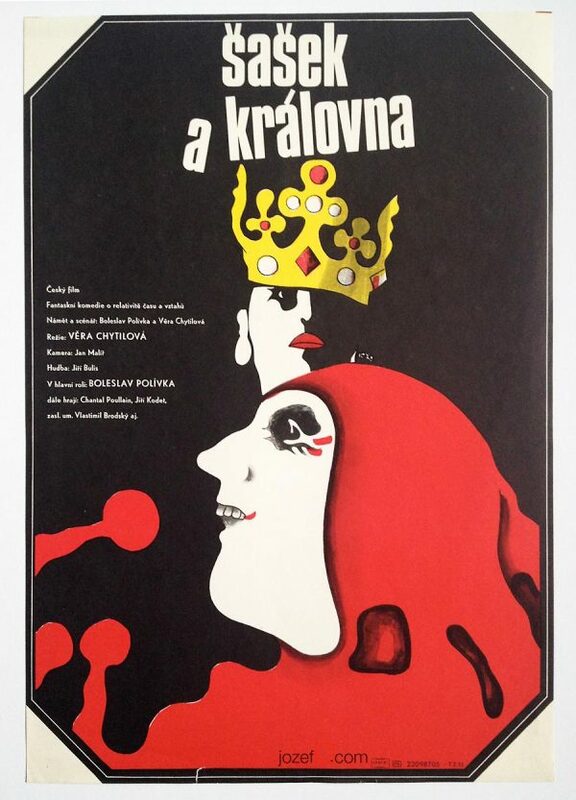 Be the first to review “Movie Poster – The White Lady, Jaroslav Fišer, 1965” Click here to cancel reply.